If your hair is anything like mine, the ultimate struggle is to find products that don’t make your hair greasy but at the same don’t dry it out. I have oily roots and dry ends, so a combination of products for both is essential. Here is where the Yves Rocher Repair Balm for Dry Ends comes in! This product is a great, easy to apply, on-the-go product that is not heavy on the hair but truly makes a striking difference to get those dry ends looking smooth and polished. 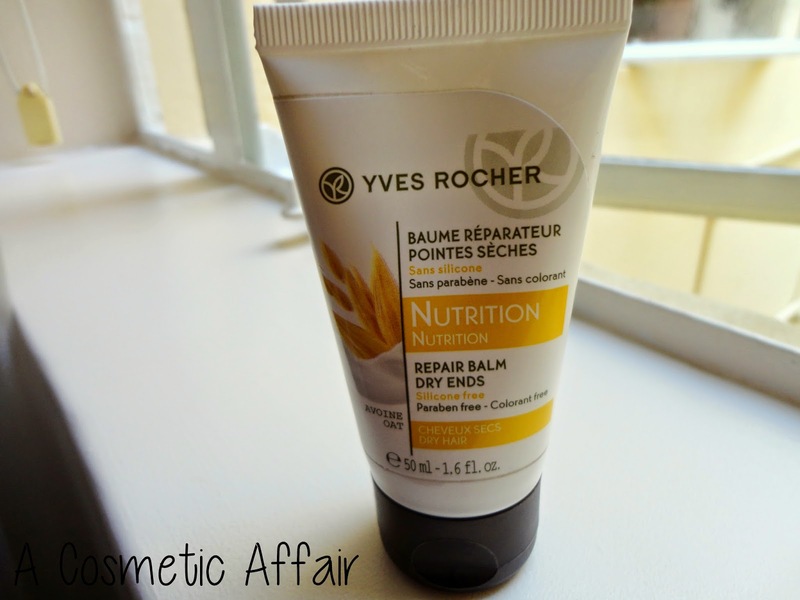 The Yves Rocher Repair Balm for Dry Ends is from the Yves Rocher Nutrition Hair Range. You get 50ml of product in a squeezy tube which makes it easy to get the exact amount you want. The Balm is made with oat extracts but I did not find it to smell of anything really. I like using it after styling my hair, at the end of my hair routine. I apply just a small pea-sized amount, rub it between my hands and apply to my ends. The result is smooth and shiny-looking ends. Moreover this product is Silicone, Colorant and Paraben Free! At the moment Yves Rocher have a special promotion on hair care products; the second item you get is 50% off. 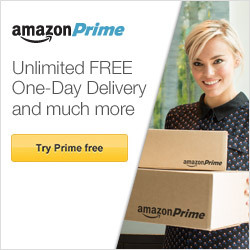 The offer is till November 10, 2014, so get moving and stock up on some amazing products. My personal favourites are the Yves Rocher Purifying Shampoo and the Yves Rocher Nutri-Repair Mask. Find Yves Rocher on Google Maps, Facebook or Twitter. Disclaimer: This post is not sponsored. Products mentioned are PR samples. All opinions are my own. Very helpful article!! I expect more helpful articles from you. Women are always concerned about their nails. I give my nails a makeover with Sakare's nail treatments. I get good result.